They may be small, but boy are they mighty. 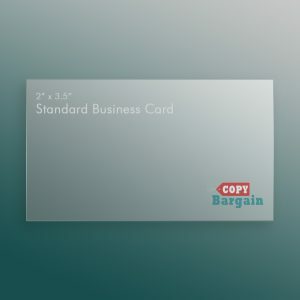 Make an impact with your clients by choosing from our 1.5″ x 3.5″ slim business cards printed on our premium 16PT Cardstock. Perfect for your social media information, QR codes, promotions, or as visiting cards, our slim design options provide a big impact with a minimal amount of space. At Copy Bargain, we make an effort to match the taste of every client we serve. A quick look around guarantees that you’ll find everything from the traditional and folded to our sleekly designed, slim business cards. Call them what you will: mini, skinny, even tiny, but they can pack a punch where you need it. 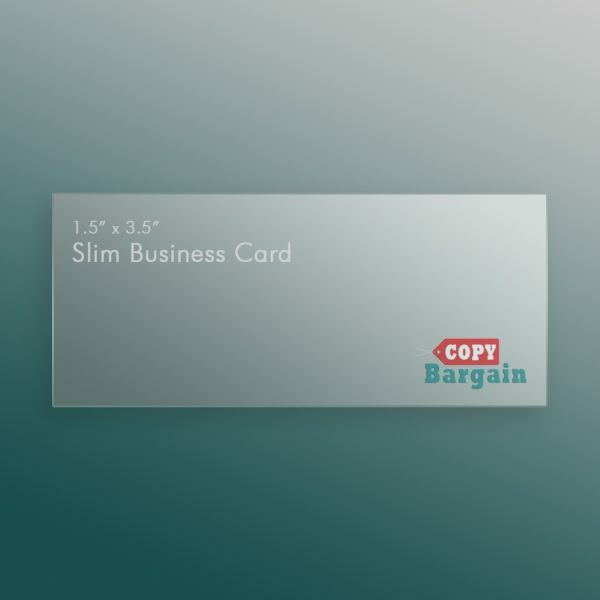 Used best with social media, QR codes, or as visiting cards, our slim card templates make it easier to get your message across. Minimize the amount of clutter in yours and your potential clients’ hands by choosing from our slender design options. Like all of the cards we offer, our slim card designs are made with you and your customers in mind. 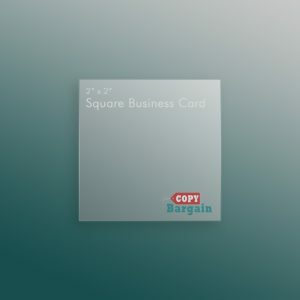 When you’re looking for an updated and contemporary card that is going to sell your services in a minimal amount of space then this is the right card for you. Add a unique and professional touch by adding an expert design quote to your purchase. 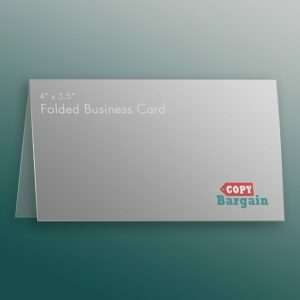 With quick delivery services and wallet-friendly prices, Copy Bargain again offers the best in card solutions for your company.